Canberra, the capital city of Australia, has a population of more than 410,000 making it Australia’s largest inland city and the eighth-largest city overall. Canberra is the only city in the Australian Capital Territory (ACT) and the ACT is often referred to as a city state. 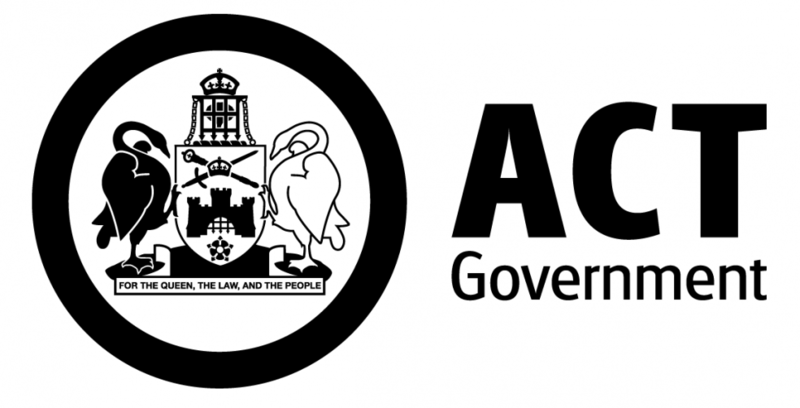 The ACT Government governs both the city of Canberra as well as the ACT. Canberra is Ngunnawal country. The Ngunnawal people were the region’s first inhabitants. The neighbouring people are the Gundungurra to the north, the Ngarigo to the south, the Yuin on the coast, and the Wiradjuri inland. Given the region’s harsh climate and difficult country for hunter-gatherer people, living here required great knowledge and skilful custodianship of the environment and close cooperation. The word “Canberra” is popularly claimed to come from the word Kambera or Canberry, meaning “meeting place” in Ngunnawal. With an area of 814.2 km2, the ACT has the highest population density of all states and territories in Australia. There are 179 people per square kilometre living in the ACT compared to an average national population density of 3.3 people per square kilometre. Canberra has been named the most liveable city in Australia by the latest Life in Australia report for three years in a row. The survey results suggest Canberrans feel safer living here and happier about their access to work and education than the residents of other Australian capital cities. The ACT Government has a long-standing commitment to multiculturalism and inclusion. Canberra is committed to welcoming and providing support to new migrants, people arriving on humanitarian grounds or seeking asylum as they make Canberra their home. Nearly one in four Canberrans speak a language other than English at home and more than 26% of people were born overseas and this diversity is seen as a strength. Canberra is a community that embraces diversity. Our commitment to social inclusion extends to all cultures, races, genders, sexualities and ages. We do not discriminate, and we do not just tolerate. We are proud of our achievements in making Canberra a place where everyone can feel welcome.